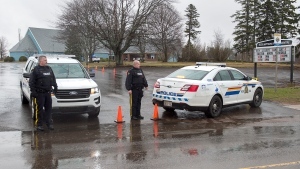 A man has been arrested after a woman was stabbed in Bas-Caraquet, N.B. 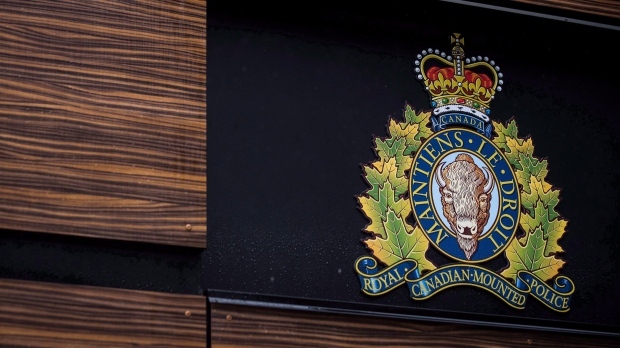 The RCMP responded to a report of a woman being assaulted at a home on Rue Saint-Paul shortly after 7:20 p.m. Wednesday. 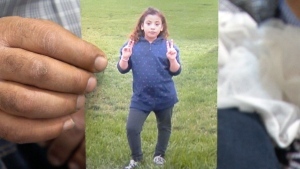 When officers arrived, they found a 45-year-old woman with what appeared to be stab wounds. The woman was taken to hospital with serious, but non-life-threatening, injuries. A short time later, police arrested a man behind the home. The 49-year-old man was taken to hospital with non-life-threatening injuries. Police say the investigation is ongoing. There is no word on charges at this time.